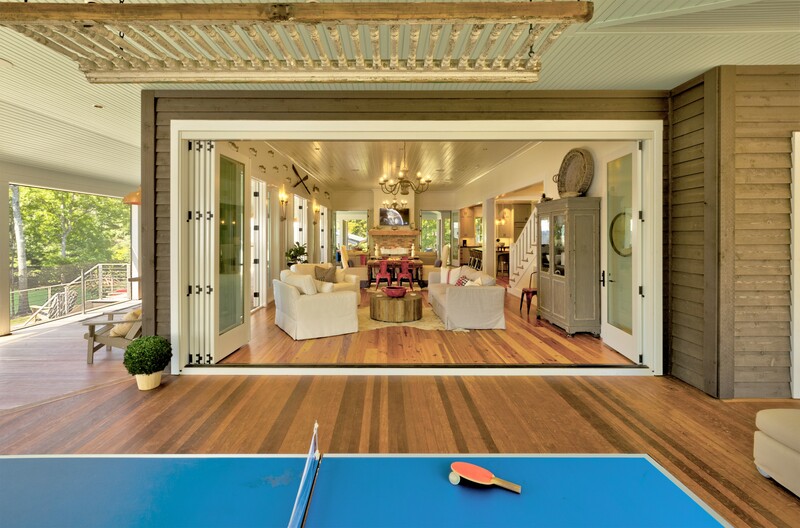 Starting with only a few tools and a passion for quality, Malcolm Morgan and a college friend founded Morgan-Keefe Builders in 1980 in Hendersonville, North Carolina. 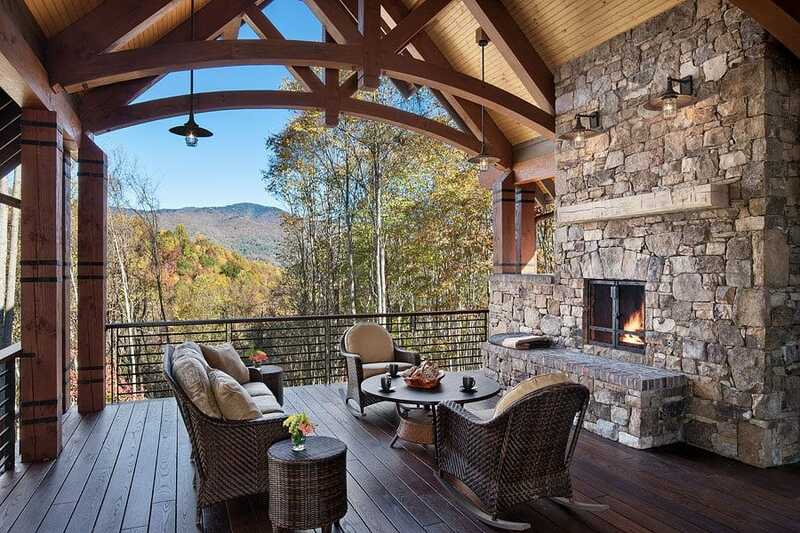 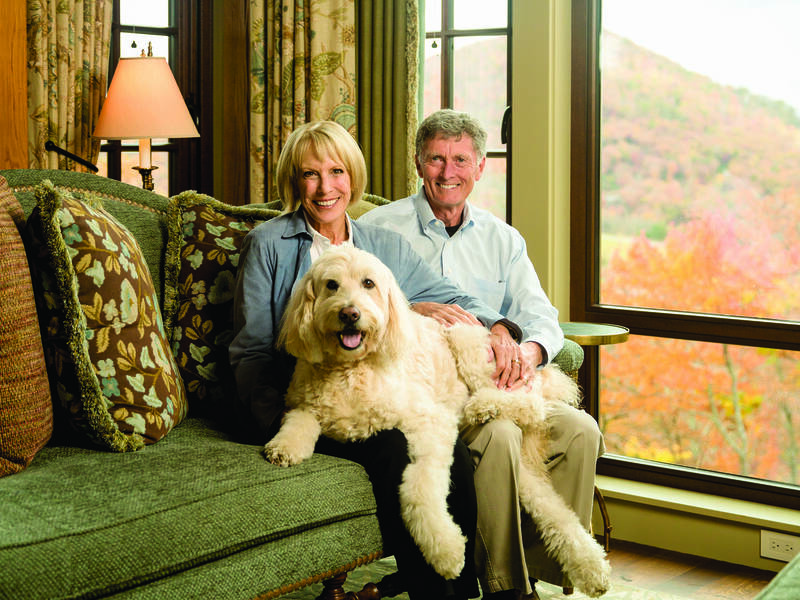 Today, Asheville-based MKB enjoys a solid reputation for building luxury homes of exceptional quality with excellent client service, and its custom lakefront and mountain homes are in high demand across the Carolinas. 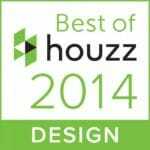 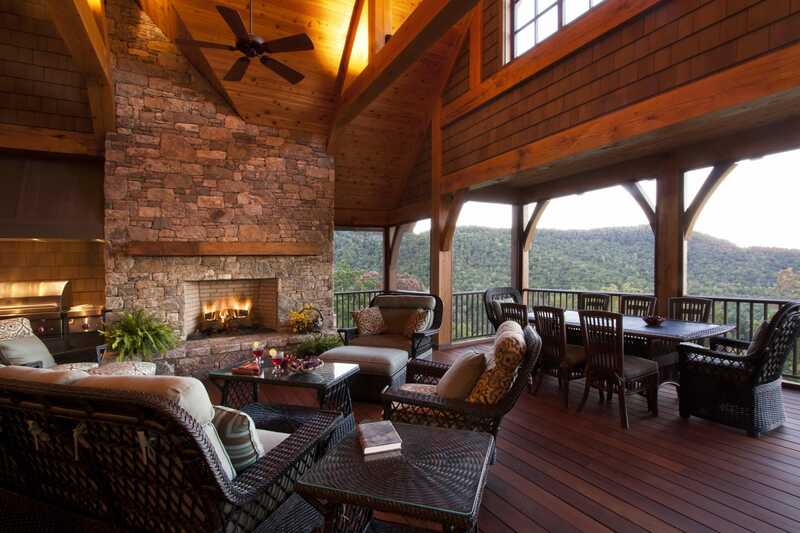 MKB is honored to be a long-term preferred builder for The Cliffs communities. 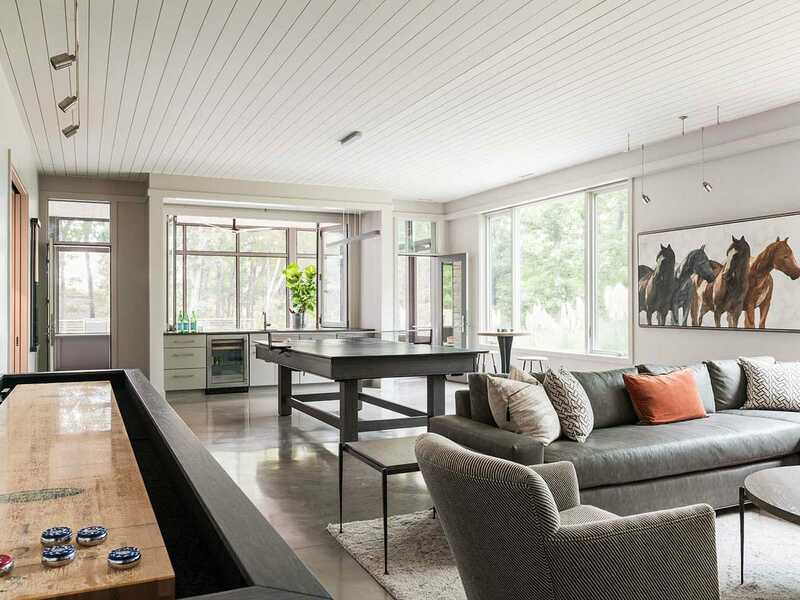 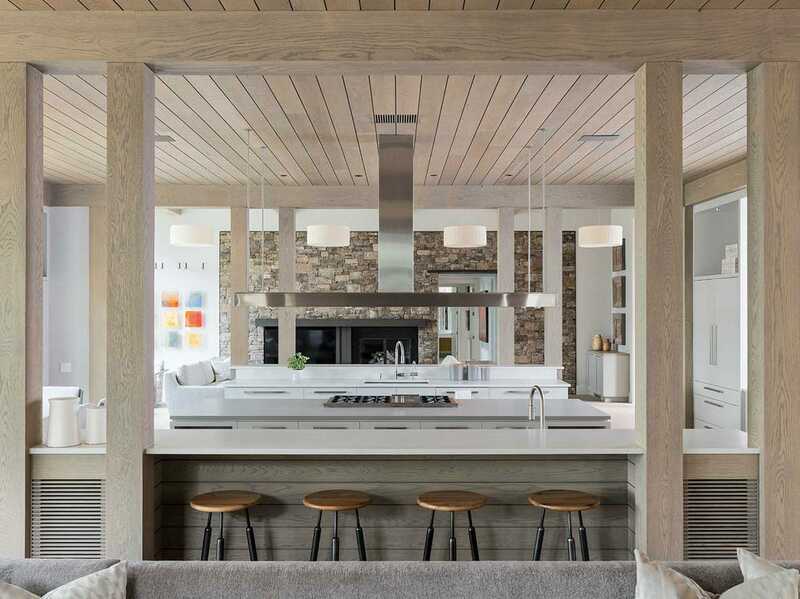 Morgan-Keefe Builders has the adaptability to work in a variety of situations, whether you already have an architect and a completed set of plans or you’re just starting the process and putting together a team. 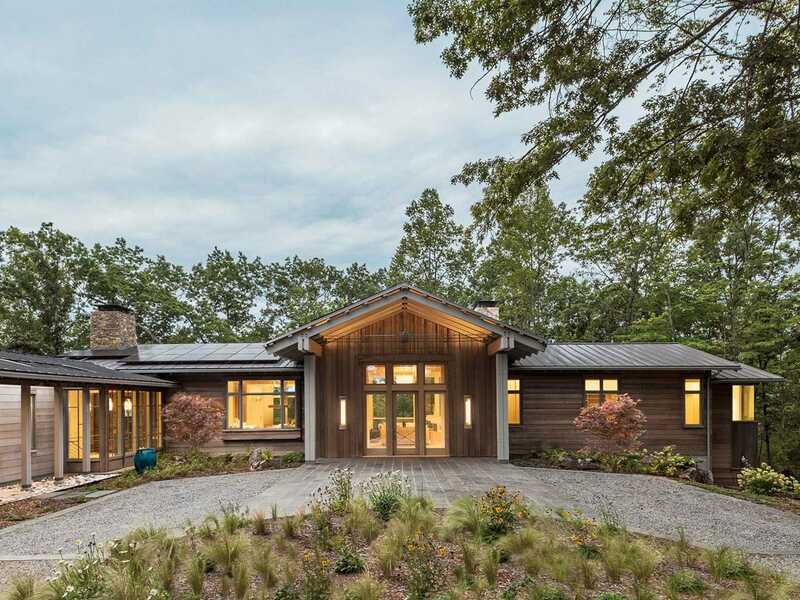 MKB encourages and assists clients in assembling a full team from the beginning of the project, including an architect, builder, interior designer, and landscape architect. 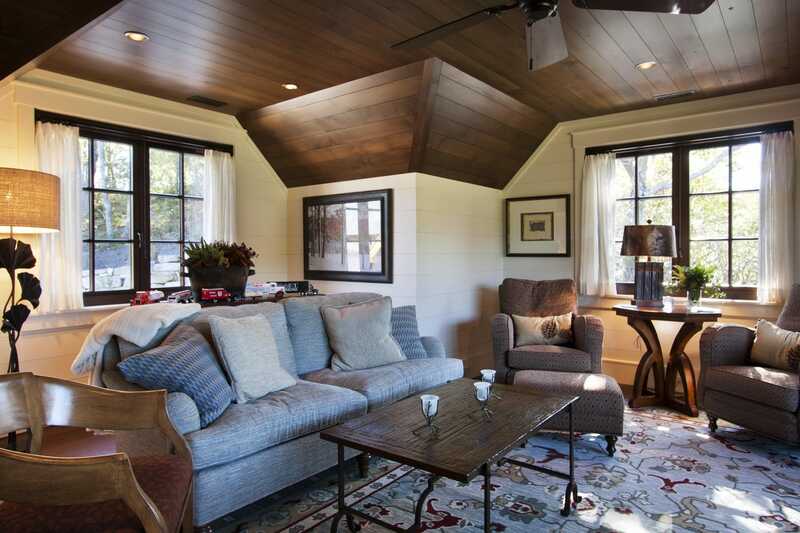 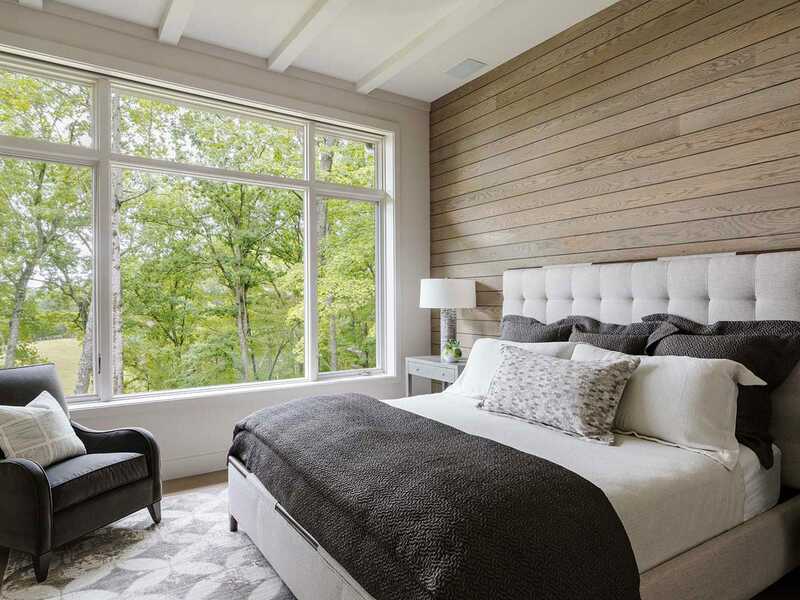 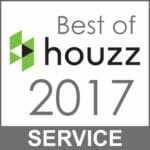 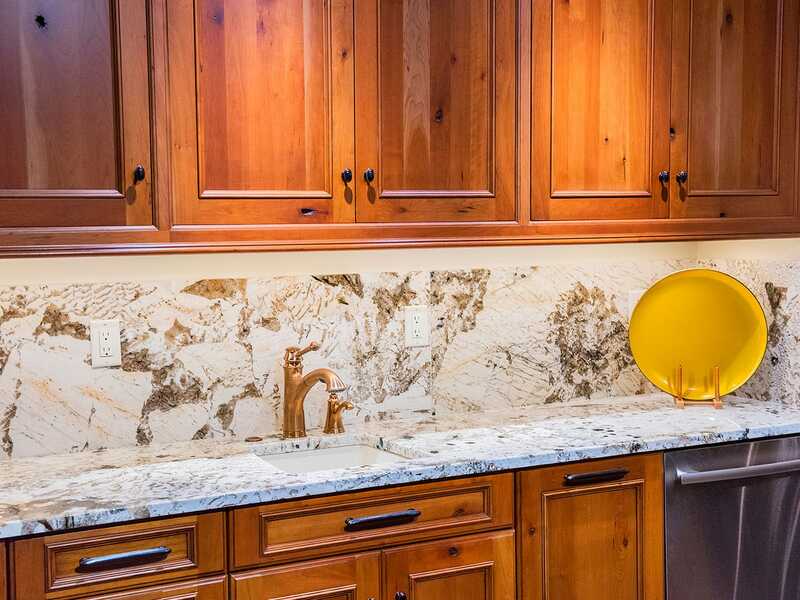 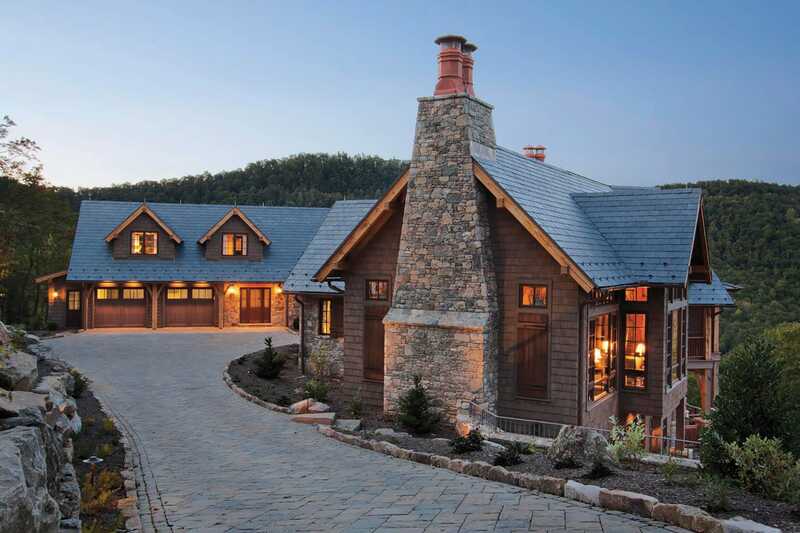 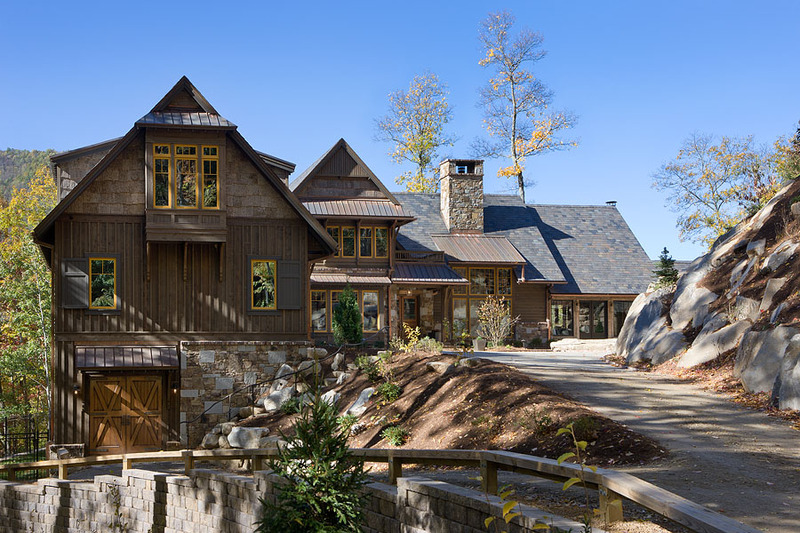 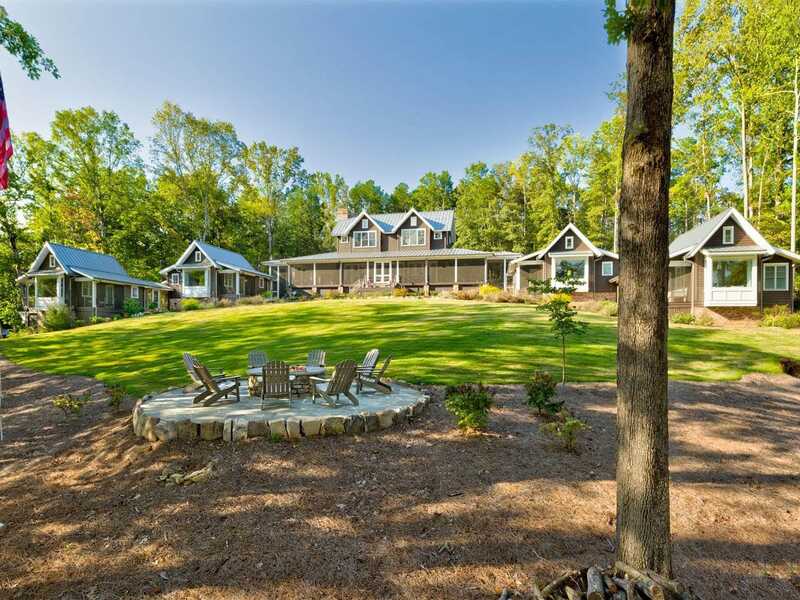 Considered among the Western Carolinas’ premier custom home builders, Morgan-Keefe Builders’ refined process has evolved to accommodate even the most minute details, making their team a highly-sought after builder. 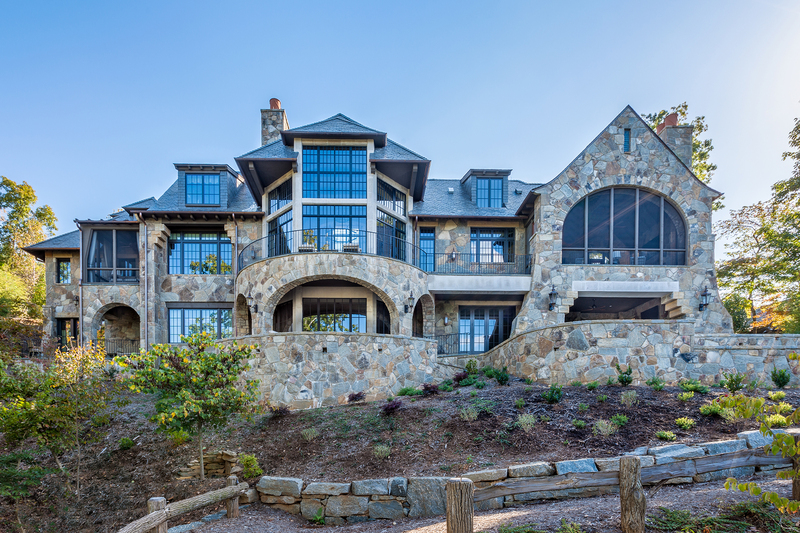 MKB will collaborate with you and your chosen team to elevate each project to an art form, resulting in nothing short of a masterpiece.